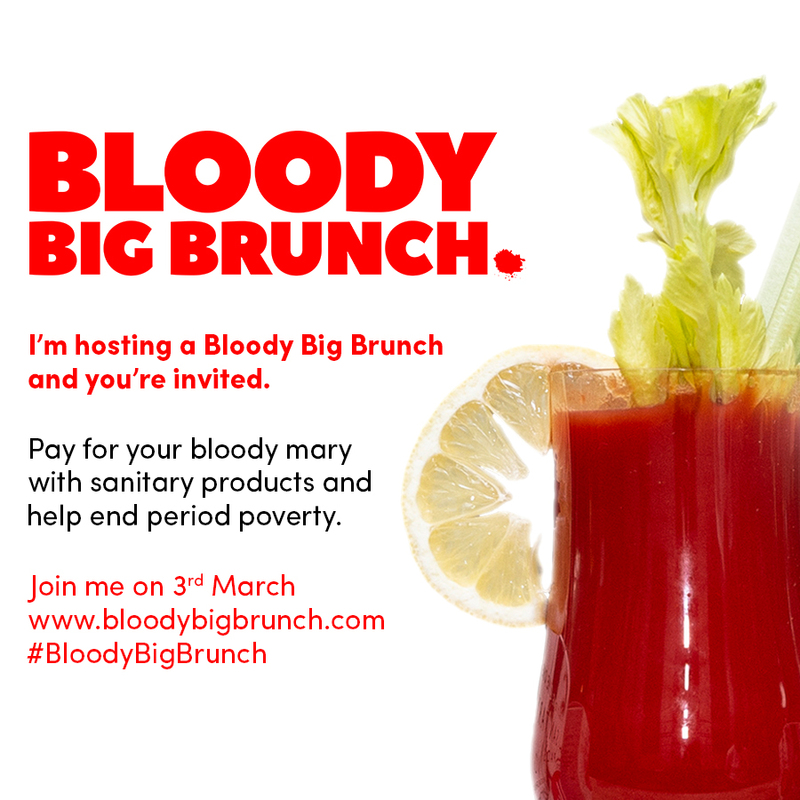 Hosting your own Bloody Big Brunch? You bloody big star you. Download everything you need to get started below - from invites to recipes, FAQ sheets to bunting (because what type of brunch doesn’t have bunting). Click download on each of the items below and don’t forget to sign up to register your brunch and hear the latest news from the Bloody Big Brunch team. Eggs, pancakes, Bloody Mary, Virgin Mary…it doesn’t matter how you do brunch, the most important ingredient is always the company. Let everyone know about your brunch with our social invites - don’t forget to make an event on FB and give everyone your address! Want to make your brunch a tad more formal? We hear ya. Download our customisable invites, add your address, and export as a PDF to give everyone all the info they need. Send by mail, email, courier, carrier pigeon…however you like. Because what’s a party without bunting? Pick from three different designs, print, cut out and stick to string or ribbon. Step one…screen locks. Step two…screen locks. Want to keep your phone safely away from the flour and eggs? Download our recipe cards and print them out. We’ll help you get the best Bloody Marys and the smoothest pancakes…without the annoying screen lock every time you go to look at it. A few posters can make a bloody big difference. Get your front room brunch ready with our wall posters - download, print out and stick up! Simple. Crumbs for days…but not on your table. Print out our placemats to get your table brunch-ready and all set to go. Seating a few guests? Print out our table name settings to make sure your brunch is deliciously organised. Inviting a few new faces to your brunch? Print out our sticker template and let everyone introduce themselves - meaning you can concentrate on what’s important, the brunching.